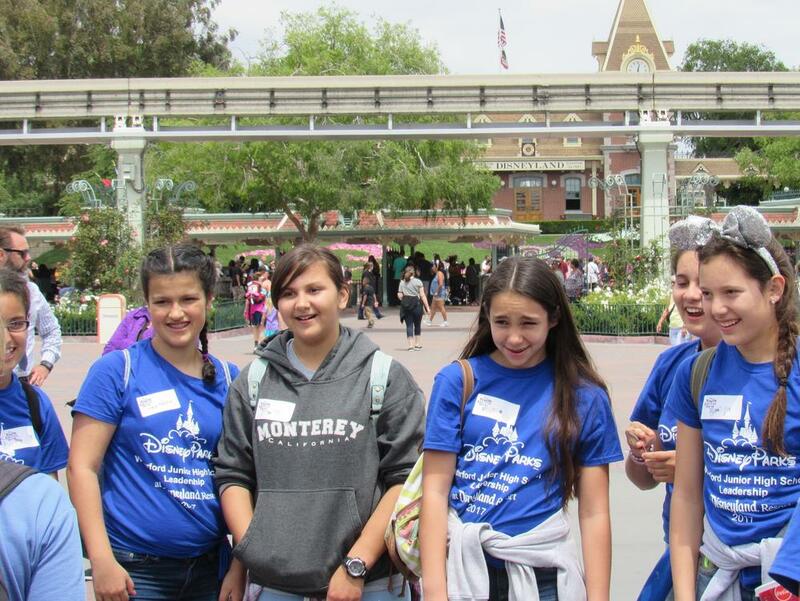 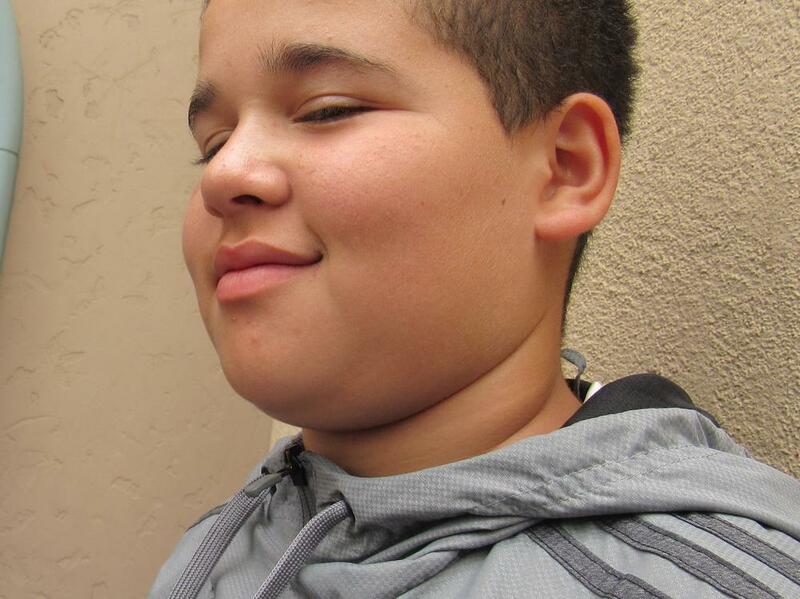 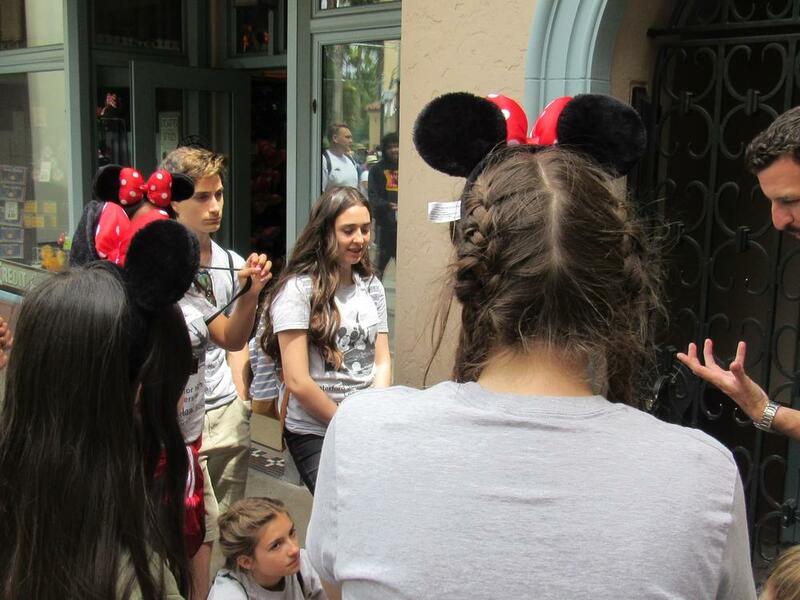 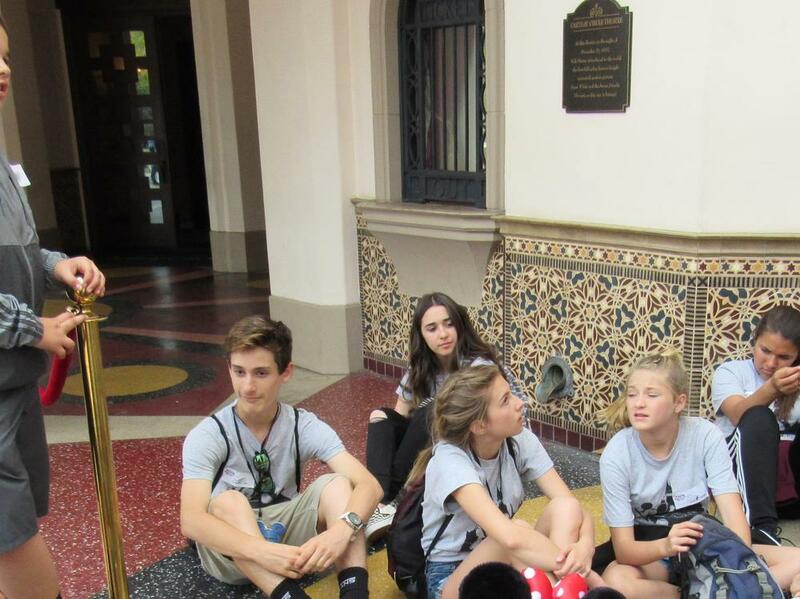 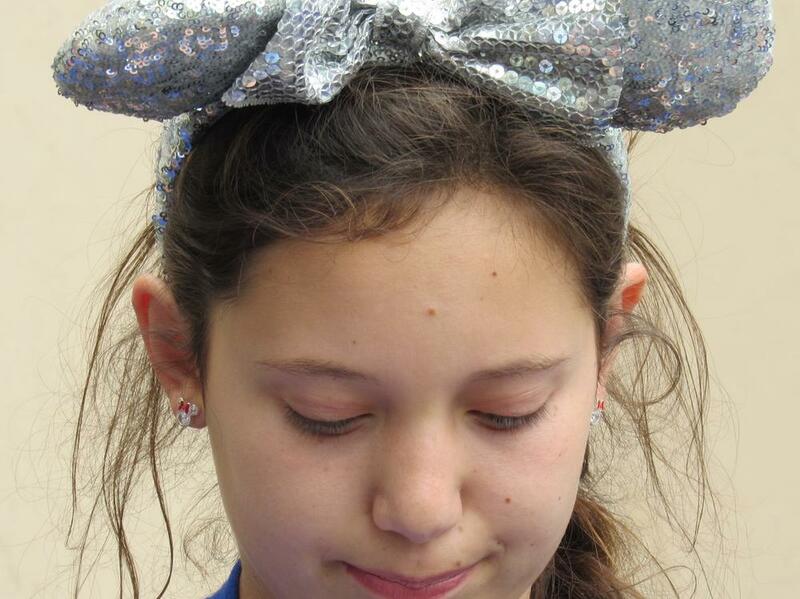 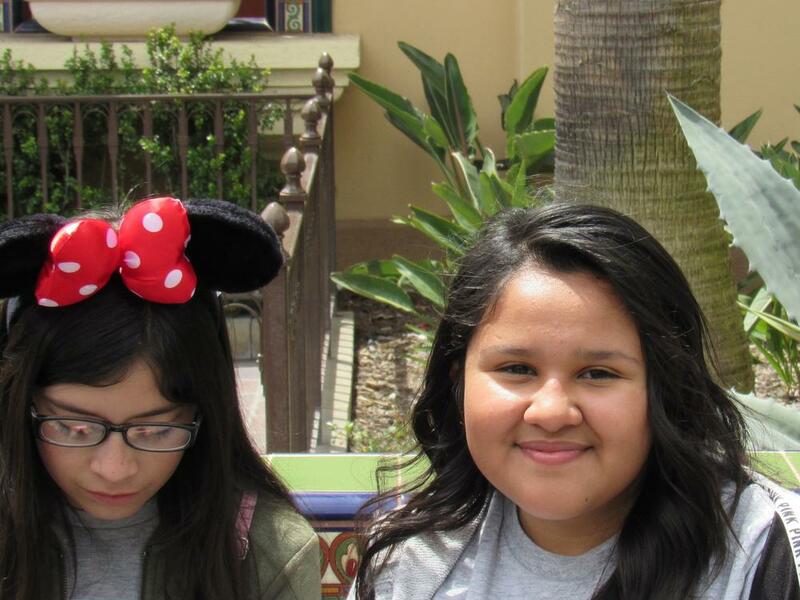 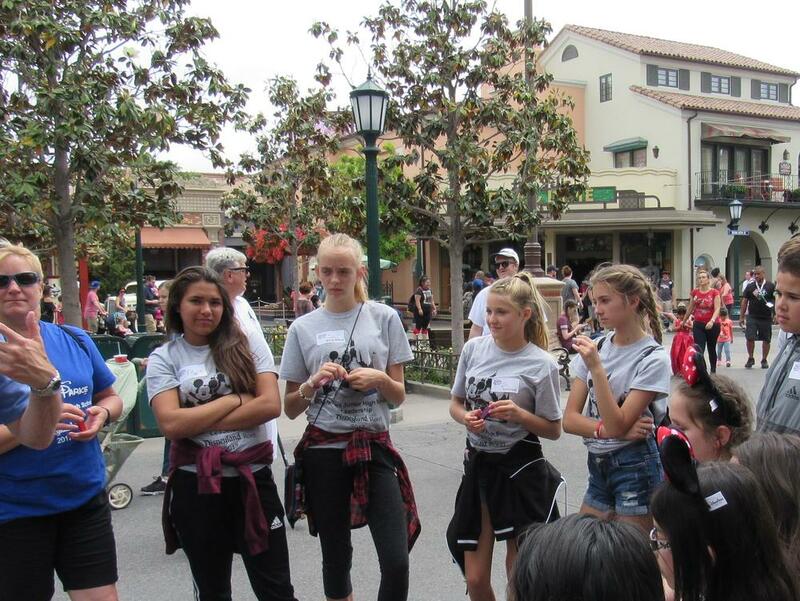 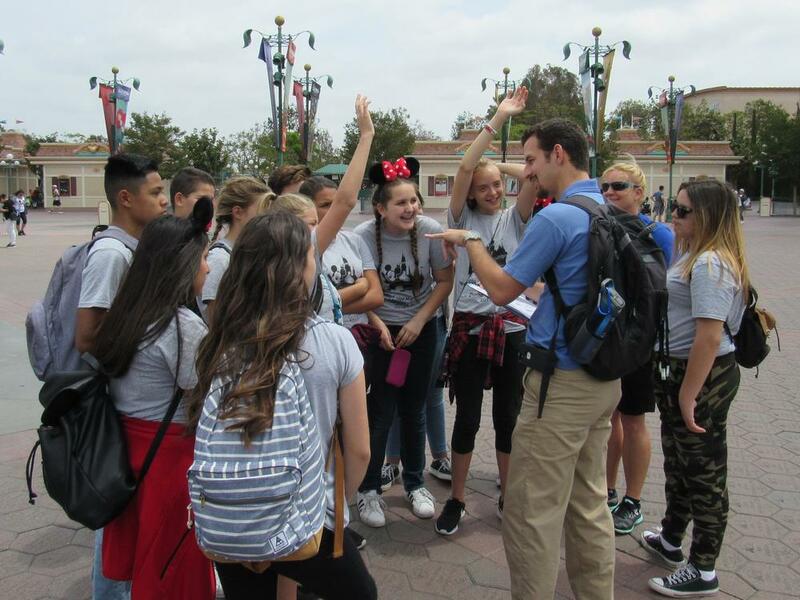 WJHS Leadership students will attend a Leadership in Action event at Disneyland! 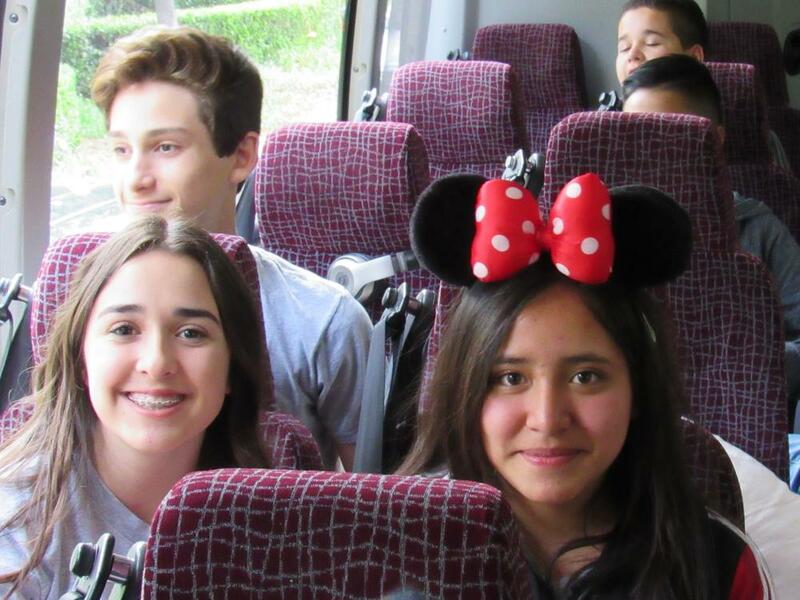 If you have any questions, please e-mail Mr. Chimente at mchimente@waterford.k12.ca.us. 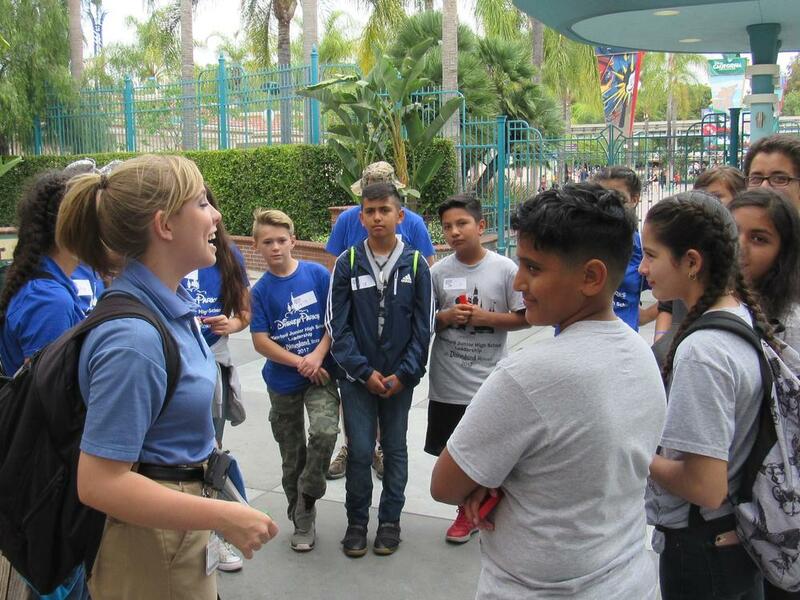 Disney Leadership in Action: Pursuit of Excellence is a three hour leadership experience through Disneyland Park where sixth through twelfth grade students discover Walt Disney’s “secret of making dreams come true.” Students will be challenged to dwell in the possibilities, have the courage to step out of their comfort zone and understand the importance of diversity. 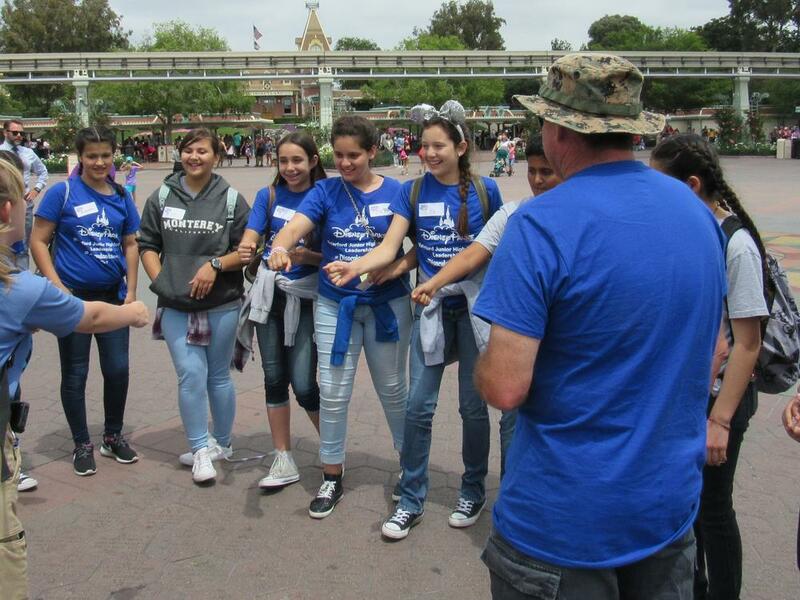 Throughout this program students will also learn how to work together through a team building experience, become confident in how to accomplish their goals, and be motivated to achieve the impossible. 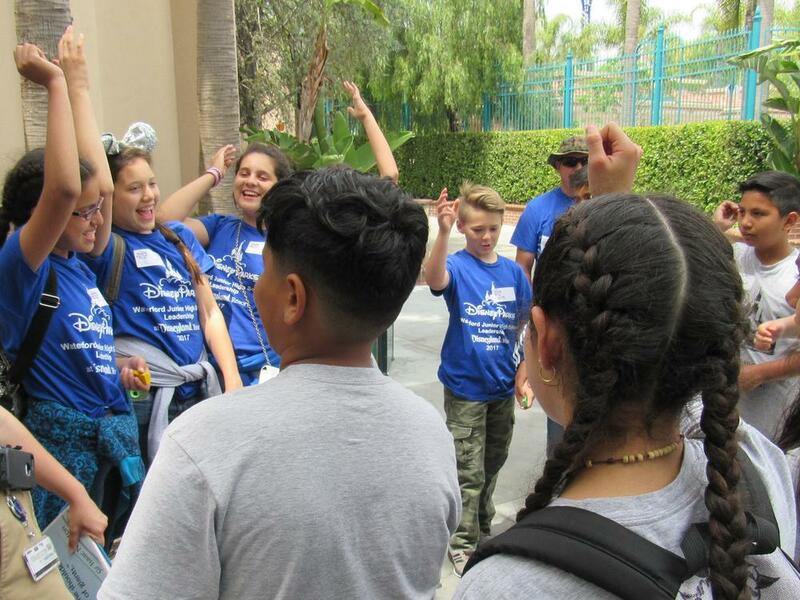 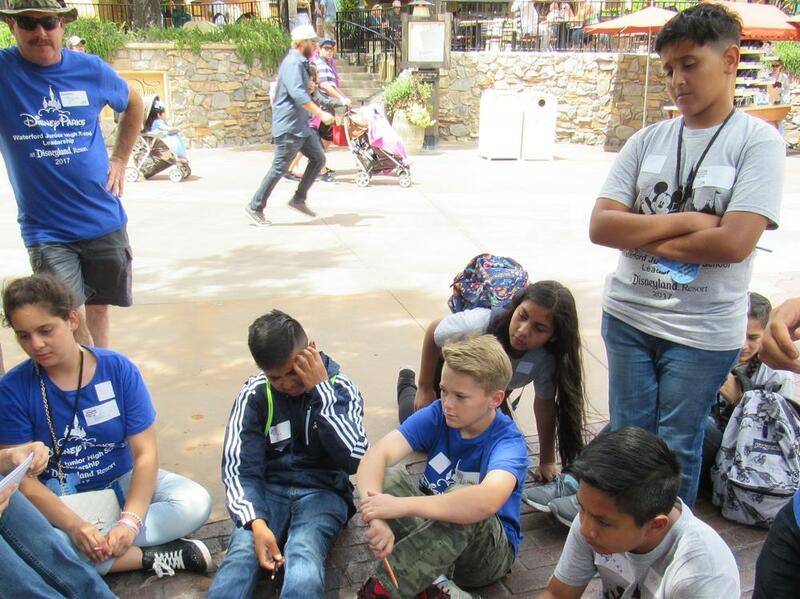 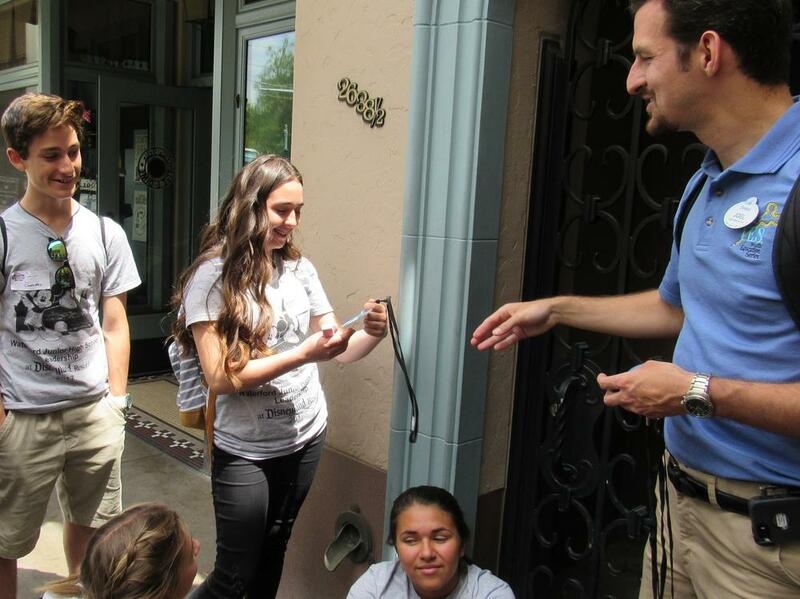 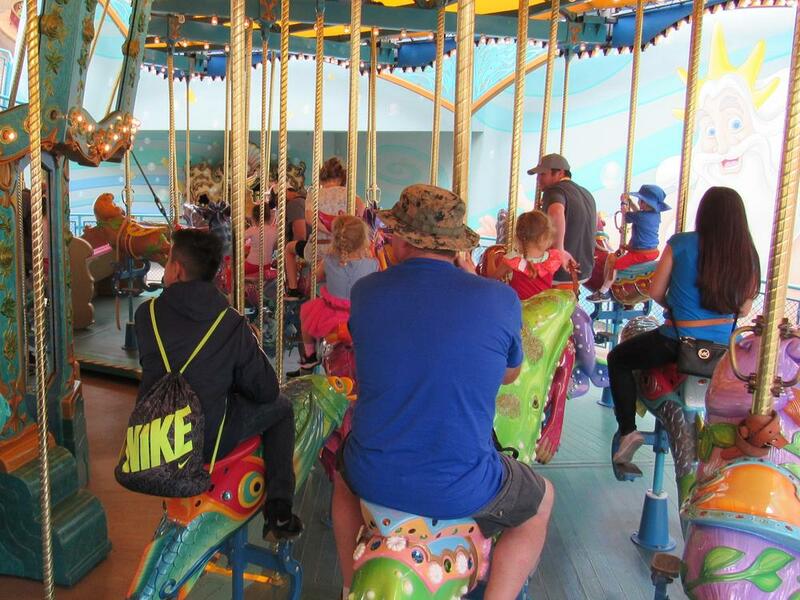 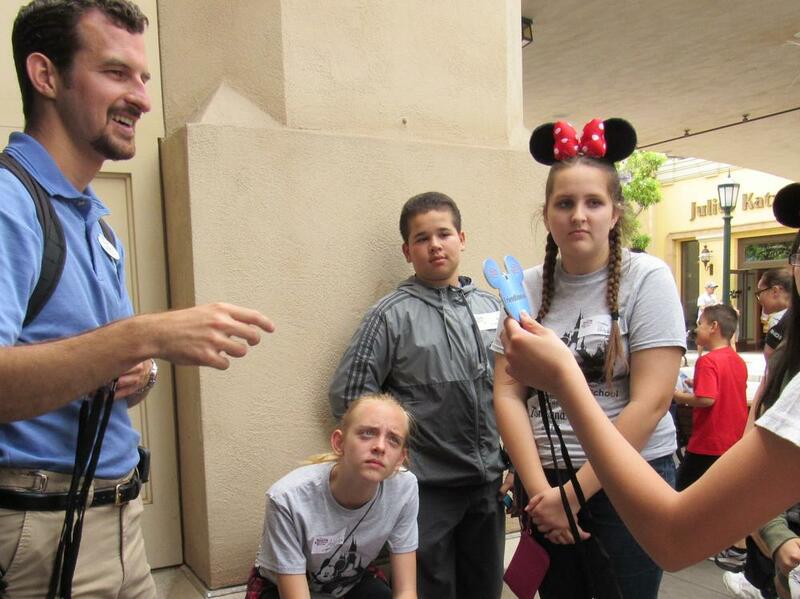 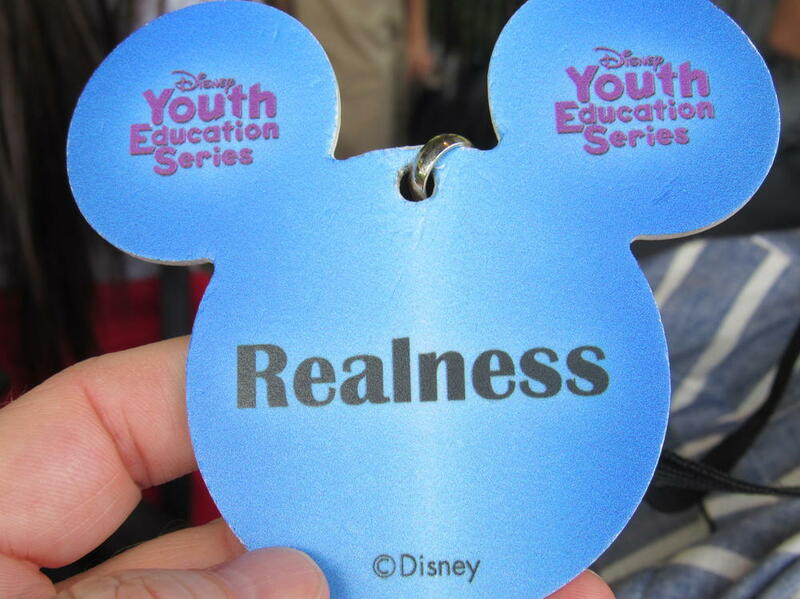 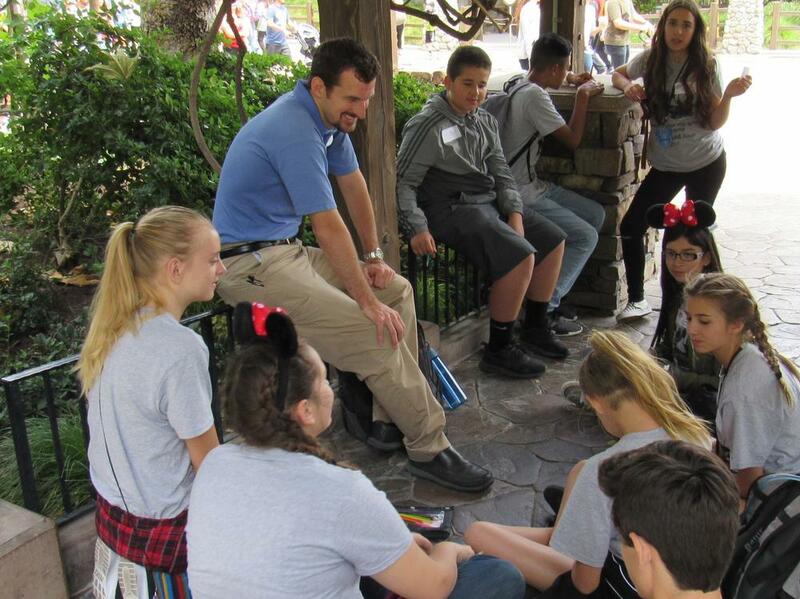 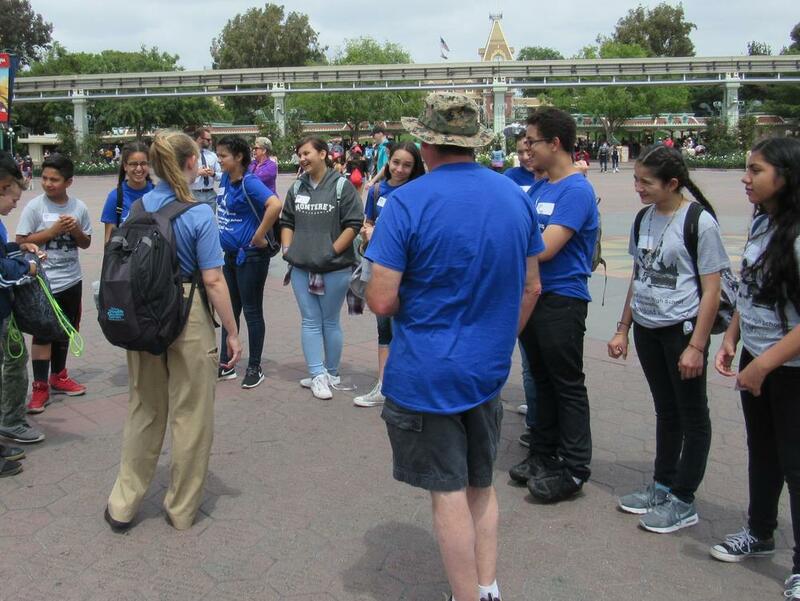 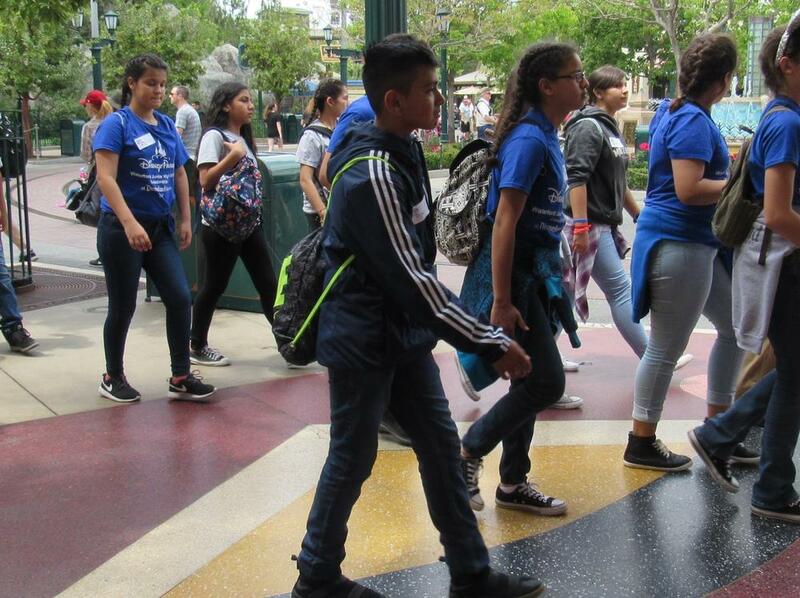 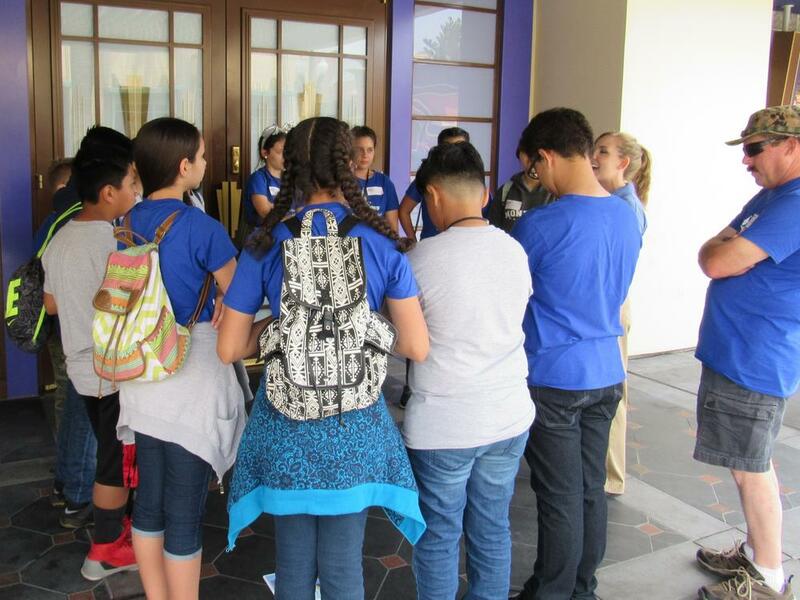 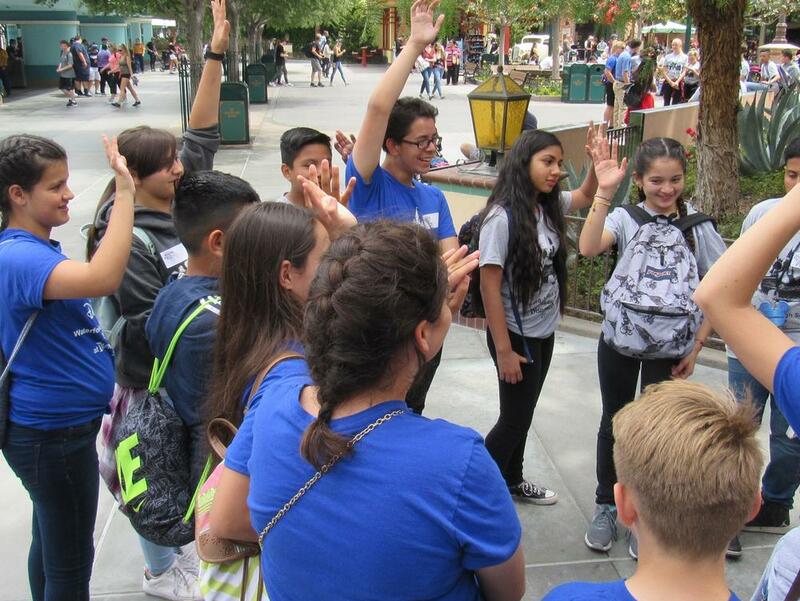 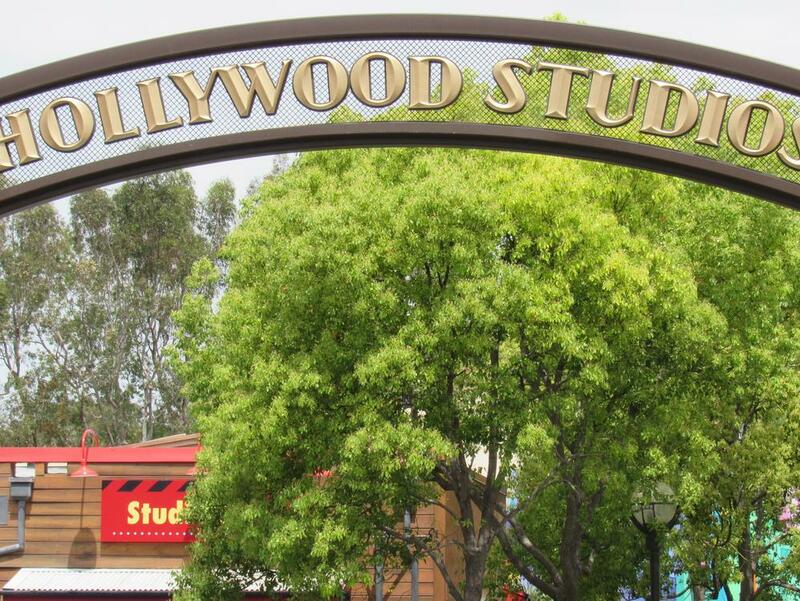 Following the program presented by the Disney Leadership in Action Cast Member, the leadership students will spend the day in Disneyland completing the activities set forth by the Cast Member and enjoying the park experience. 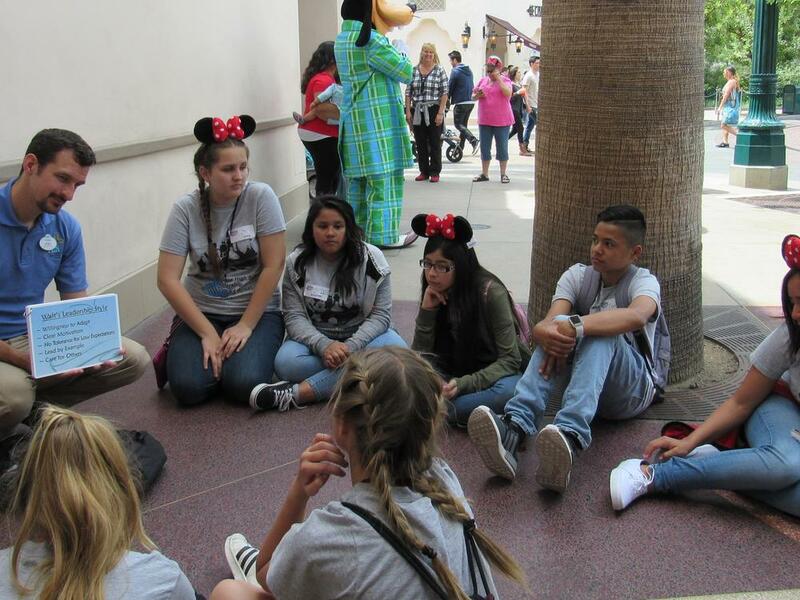 Extension activities will take place within the classroom setting in the following weeks after the presentation.